The by-election for the constituency of Sussex has come to an end, and the Libertarian Party could not be happier, as HenryJohnTemple has taken the seat. The Libertarian Candidate pulled in just 153,637 votes, or 20.58% of the vote, but because the field was so crowded this was enough to win. The Conservative whip, /u/LeChevaliermal-fait came in a very close second place, with 19.55%. 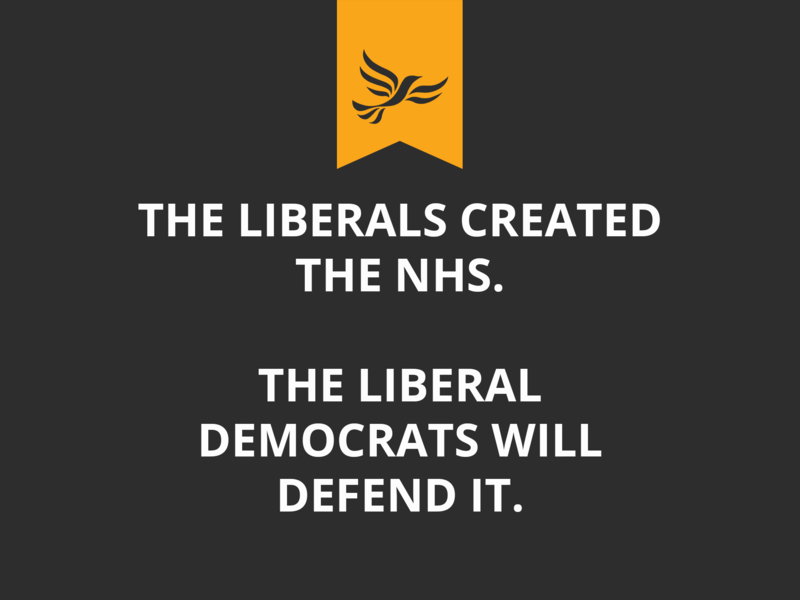 In a very close third was the Liberal Democrat /u/cranlet, who captured 18.75% of the vote. The Greens, Labour, and the National Unionists were in 4th, 5th and 6th place respectively. The former Deputy Prime Minister, /u/CDocwra came in 7th place. He dropped out of the race early on to endorse the Green Party Candidate. /u/Trevor_Tucker received 73 votes for the Ziggy Stardust Alliance. A bit of a Twitter spat erupted after the results were announced, with the LPUK and Green Party butting heads. HenryJohnTemple said on Twitter, “I thank @Mr Chief Whippy and @Cranlet for fighting an honourable campaign – and hope we can work together in future. You campaign on policies, and did not resort to personal attacks.” Green Party Candidate /u/ToxicTransit understood this as an accusation by Mr. Temple that ToxicTransit resorted to personal attacks during the campaign. Mrs. Transit asked Mr. Temple where she had personally attacked him, but no response. Off twitter, during Temple’s victory speech the new MP declared “The Green Parties toxic message has been rejected and has fallen flat, the politics of hope and freedom have won today.” Temple also took aim at the Liberal Government, saying, “Its failures on Brexit, of which we must be the torchbearer. Ensuring that Brexit is delivered, unimpeded and whole will be my first priority.” ToxicTransit responded to this statement, once again asking for examples of personal attacks by the Green Party. As of writing this, Temple has not responded. Labour frontbencher /u/ARichTeaBiscuit remarked “It is incredibly distasteful to decry the politics of personal attacks why claiming that left-wing politics are the politics of envy and hatred” in response to Mr. Temple’s original tweet. The former MP for Sussex, the current Countess of Brighton, also took to twitter to express her concern. She said she was upset that a right wing candidate could take her former Constituency. The LPUK may not have won if the Green Party and Labour had submitted a combined candidate, or if the Liberal Democrats had endorsed the Greens, but neither event occured, and the Libertarians were able to take this seat in an extremely narrow victory. Given the closeness of the race, the next by-election will likely be very exciting. For SALTCON, I’m /u/redwolf177.